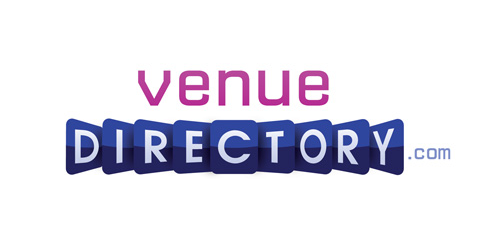 In order to fulfil an increasing demand of finding an innovative way to display information online; in a more user-friendly, searchable and interactive way, venuedirectory.com is now presenting ‘vFloorplan’. An amazing way to promote your venue! 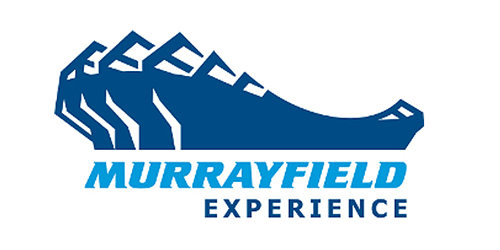 The home of Scottish Rugby is now using vFloorplan at their superb BT Murrayfield stadium website – the only venue in Edinburgh to offer flexible conference spaces close to numerous break out rooms, and Marquee options.